Glitchboxx is anti-selfie photobooth device allowing You to interact with other people avatars. 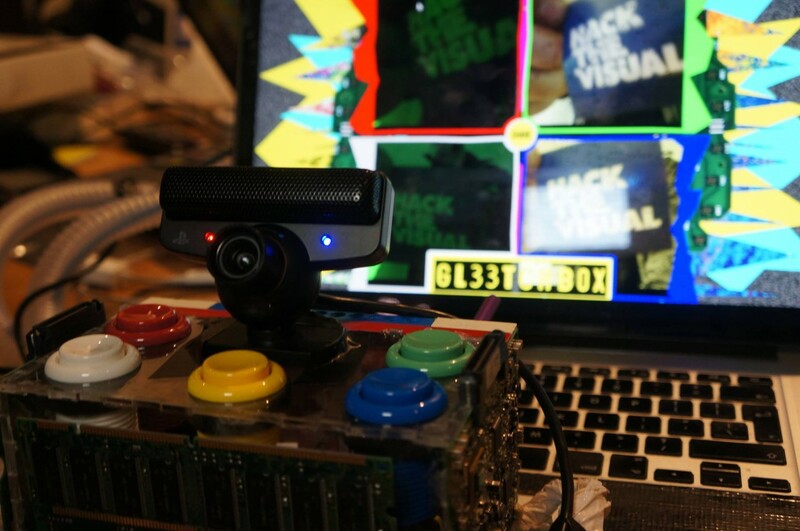 Press the button, take short sequence, glitch Your face, become part of bigger picture and make internet see that! created together with mighty Bruce Lane and Olya Levistova during 2 days “Hack the Visual” hackaton in London. this project is in constant development.